The unlock code (NCK code) allows you to unlock the MEGAFON M100-1 router to work with SIM cards of any other operators. 1. 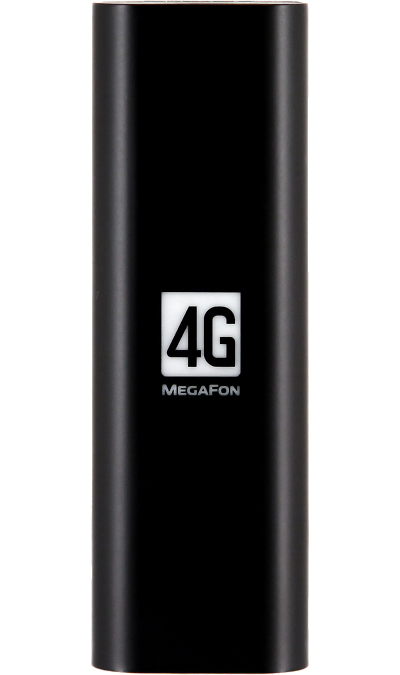 Make sure you really have "MEGAFON M100-1". 2. Prepare IMEI-phone number. IMEI can be viewed by logging into the Web interface of the router in the field "Device Information", this is the necessary IMEI-code. 3. Make sure that you can send the received code to the modem (see above). Once again, carefully and without error, fill out the specified form and click the "Submit" button. ATTENTION! THIS IS NOT ONLINE SERVICE, DO NOT ORDER THE CODE, IF YOU CAN'T WAIT FOR THE DEFINED TIME! Working hours are considered from 9-00 to 18-00 Moscow time. After this time and on Sunday, the code MAY be processed a little longer, but the code will be rest assured. The unlock code is sent to your specified email address (e-mail). 2. Run a program such as Terminal, select a modem port and send a code using a command in the terminal of the form AT + CLCK = "PN", 0.9396385 ", where 93963857 is the unlock code received from us. The code can also be sent using Putty programs DC-Unlocke, Hyperterminal, Huawei Modem Terminal, etc. 3.. Congratulations! Router successfully unlocked. Before making a purchase, it is strongly recommended to check whether you can send the unlock code to the modem using the AT command when a SIM card of another operator is installed. By making a purchase you agree that the model of your router MEGAFON M100-1, and also whether you can send the unlock code to the modem using the AT command. If, after making a purchase code, it turns out that you can not send the unlock code to the modem using the AT command, an error occurred when entering IMEI - the funds are non-refundable! The efficiency of the code is guaranteed on the "factory" firmware. DO NOT ORDER THE CODE IF something is not clear in the UNLOCK PROCEDURE! The service is considered to be 100% complete and return in such cases is NOT PROVIDED !!! !